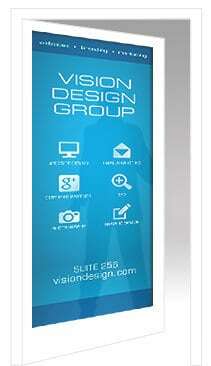 Vision Design Group announces the launch of a new website for The Hearing Aid Doctor. The company has a headquarters in Lakeville, Minnesota, with additional locations in Northfield and Stewartville, Minnesota. The Hearing Aid Doctor carries a dozen brands of hearing aids, hearing aid batteries, and accessories. Mark and Jodi Rother can assist you in selection and programming of the idea device for your situation. 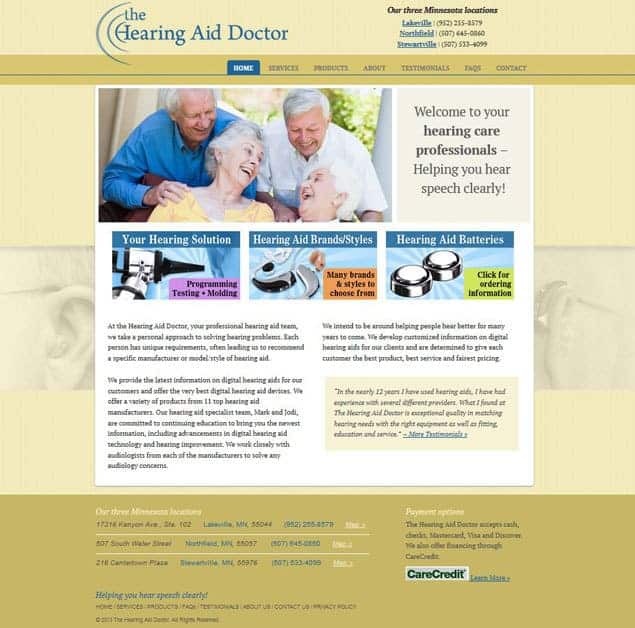 This website is optimized for mobile device such as smartphones, and a special form for ordering hearing aid batteries is also included on the website.